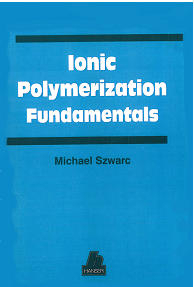 This book covers the essential concepts of ionic polymerizaton and copolymerization, from the initation of the polymerization reaction, through the propagation phase of the macromolecules, to the termination of growth. 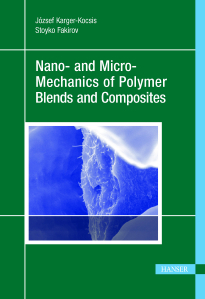 Author: Karger-Kocsis, J., Fakirov, S.
This book gives a state-of-art overview on aspects of micro- and nano-mechanics of polymers, polymeric blends, and composites. Major issues include: experimental techniques to study the mechanical performance of polymer systems especially in respect with molecular, supermolecular and filler architectures on suitable model materials; prediction methods of the mechanical performance (short- and long-term properties); modeling tools and approaches. All these aspects are highlighted on polymeric systems of both academic and practical relevance. This book is based on the review of more than 1200 literature sources and represents a comprehensive overview of the current know-how regarding the stability and resistance of thermoplastics, thermosets, elastomers as well as the most commonly used reinforcements and additives. Extensive tables document material resistance to given media, facilitating appropriate material selection or stabilization for a given application.